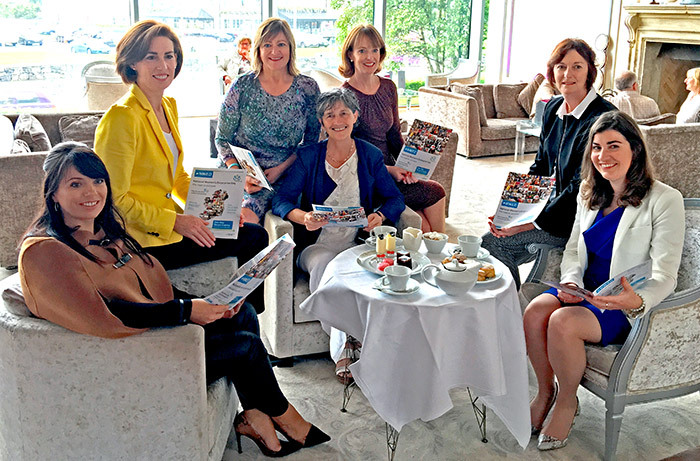 Fine Gael Senator Maura Hopkins recently attended the launch of National Women's Enterprise Day which takes place in the G Hotel on Wednesday October 19th. The Event is being organised by the Local Enterprise Offices and will highlight and celebrate the success stories of female entrepreneurs. It will encourage more women to avail of supports and set up or grow their own businesses. Senator Hopkins said, "We have lots of inspiring women in our region who are making a real contribution to business and enterprise in our region. I hope this event will encourage more women to access the supports available and start their own businesses." "The main event in our region will take place in the G Hotel on Wednesday 19th October, I encourage any women interested in enterprise and starting their own businesses to attend and learn from the experiences of others."